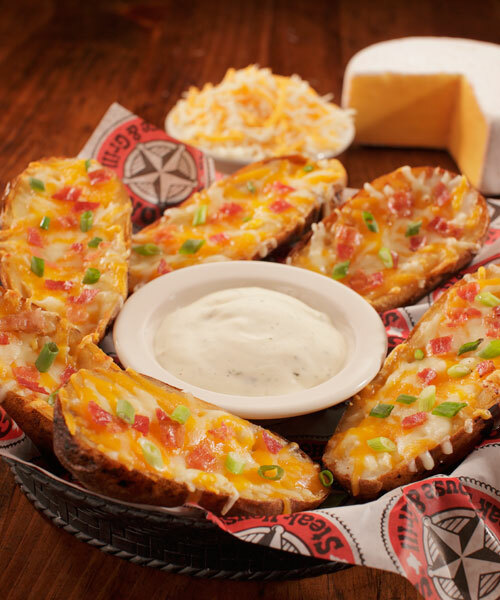 Crispy halves of skin-on potatoes, loaded with a blend of melted cheeses and bacon, sprinkled with chives. 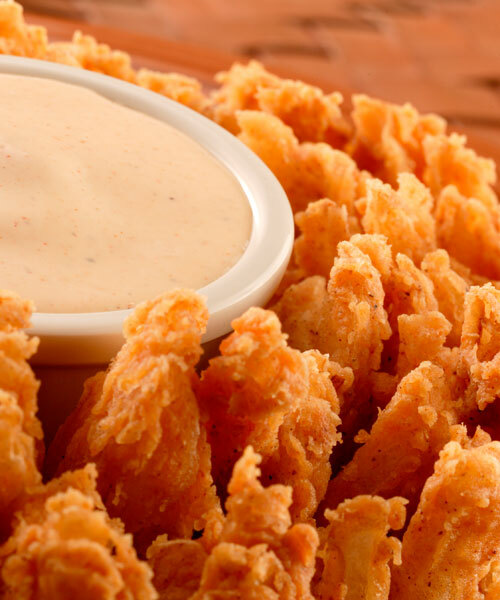 Served with ranch dressing. 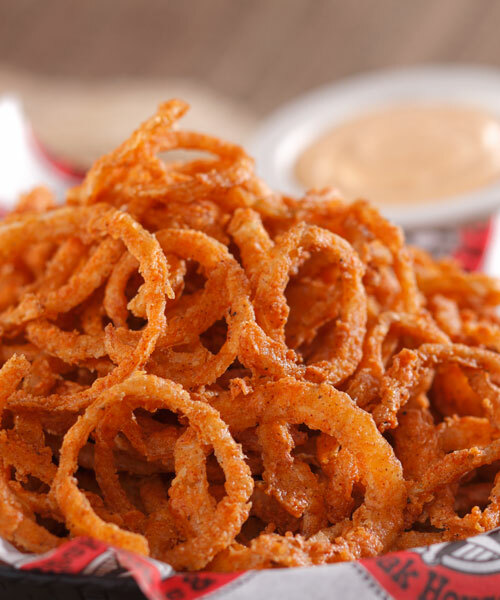 Thinly-sliced, sweet, white onions, lightly breaded, golden fried, and served with our spicy, Colton's sauce. 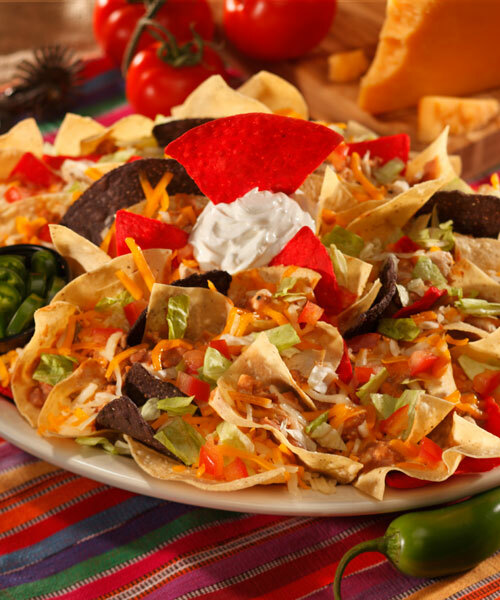 A plate of crispy nacho chips covered in a blend of cheeses, refried beans, chicken, rice and chipotle sauce, then topped with lettuce, diced tomatoes and sour cream, with jalapeños on the side. A taste of the islands! 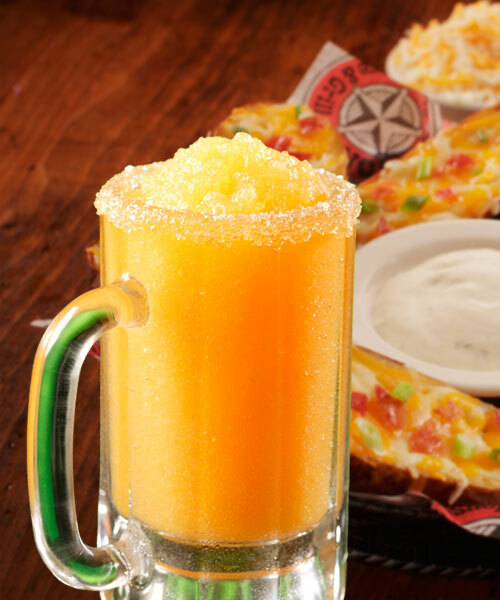 The exotic flavor of mango blended with our own margarita mix and tequila served in a sugar-rimmed mug. 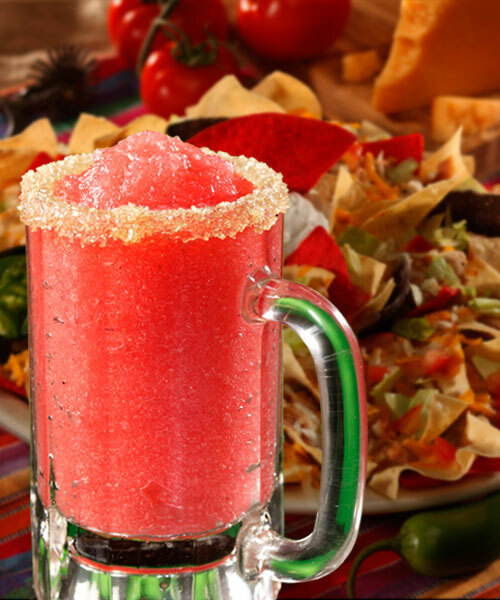 A flavorful blend of tequila, strawberry and margarita mix, served in a sugar-rimmed mug. Can't beat a classic! 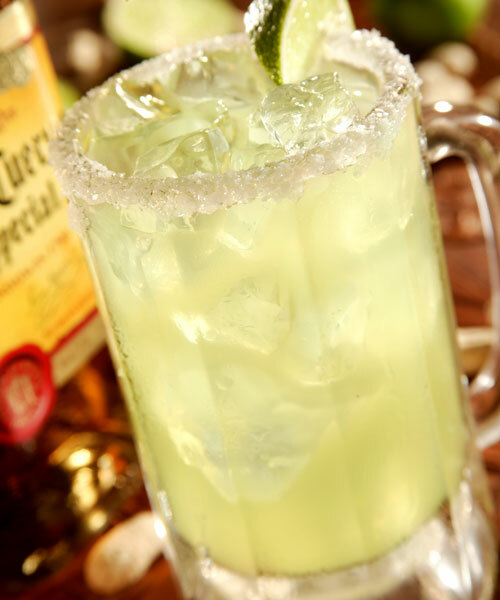 Tequila, triple sec, sweet & sour with a splash of lime juice. 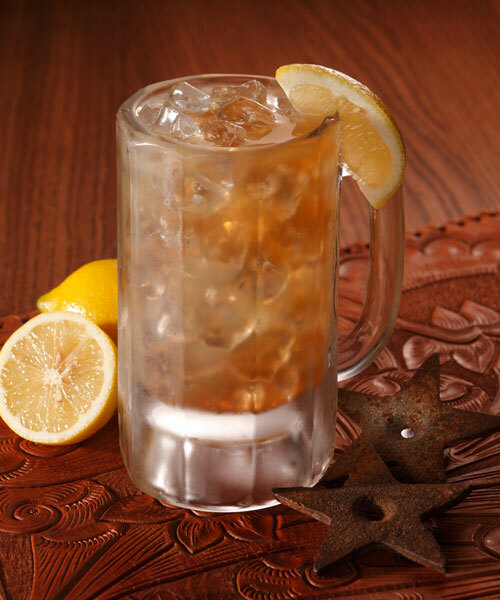 Served on the rocks or frozen. 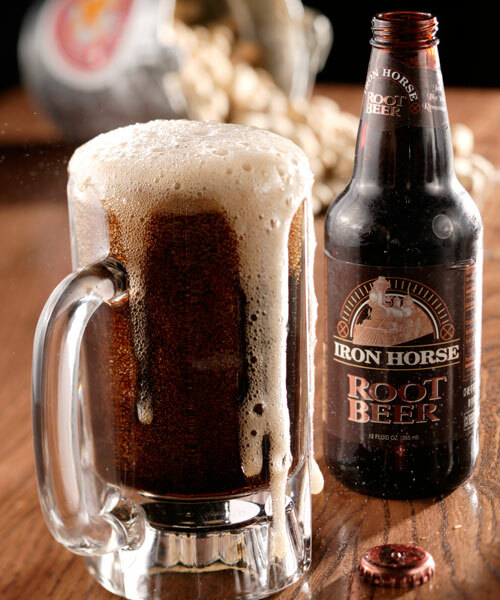 Colton's Signature Drink! 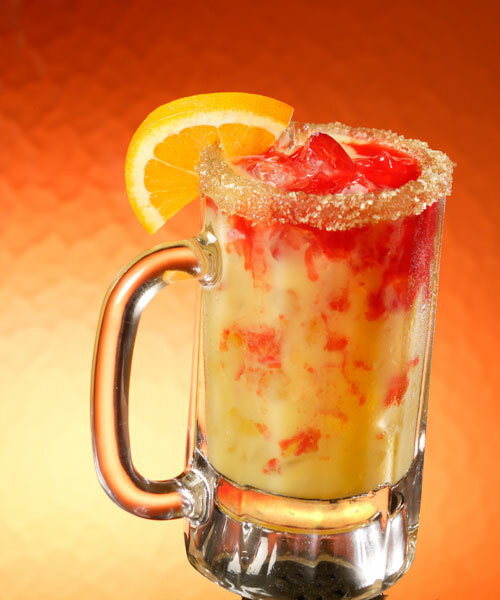 A mix of Cuervo Gold tequila, Grand Marnier and Sweet & Sour! 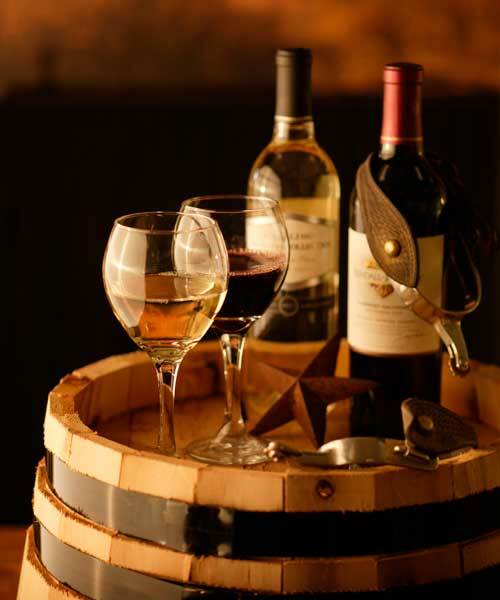 Wine list available on request. 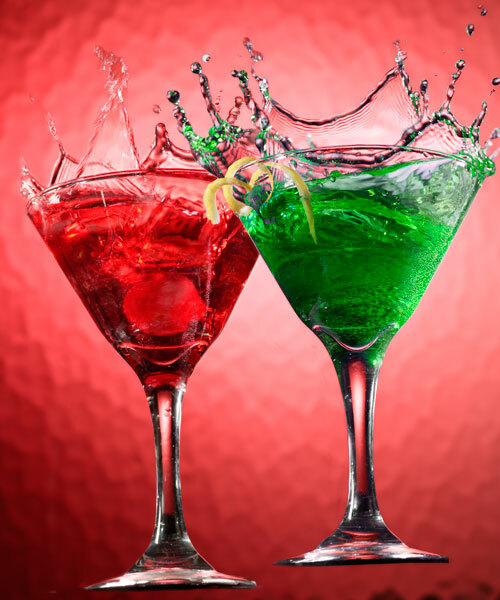 A blend of DeKuyper Peachtree Schnapps, Midori, cranberry juice and pineapple juice, served on the rocks! 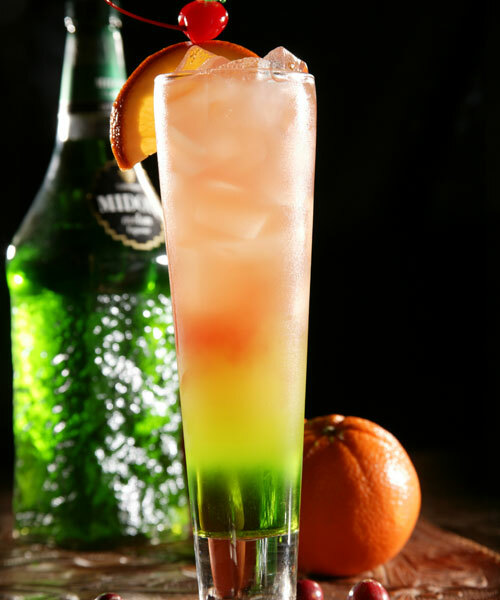 Coconut rum with a blend of pineapple juice, Midori and a splash of Sprite. Absolut vodka with a blend of pineapple, orange and cranberry juices. Malibu rum, crème de banana, orange juice, pineapple juice and a splash of grenadine. Vodka and bloody mary mix, garnished with a lime. 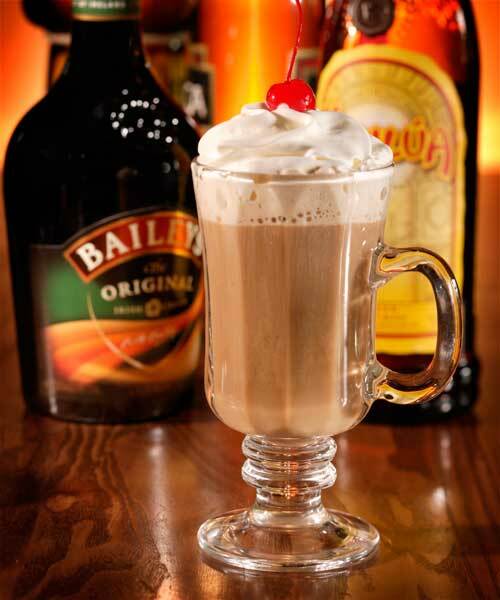 Vanilla ice cream and hot fudge blended with vodka, Kahlúa and Baileys Irish Creme. An excellent after-dinner treat! 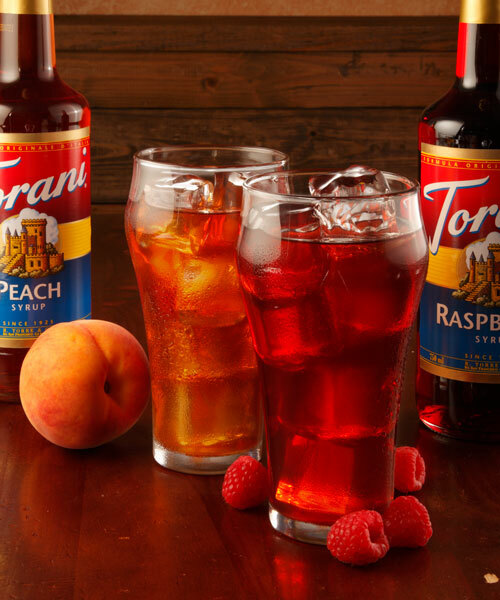 Captain Morgan original spiced rum, peach schnapps, orange juice and strawberry mix. Rum, peach schnapps, grenadine, orange juice, pineapple juice and a float of dark rum. Escape to the tropics with this blend of piña colada mix and rum. 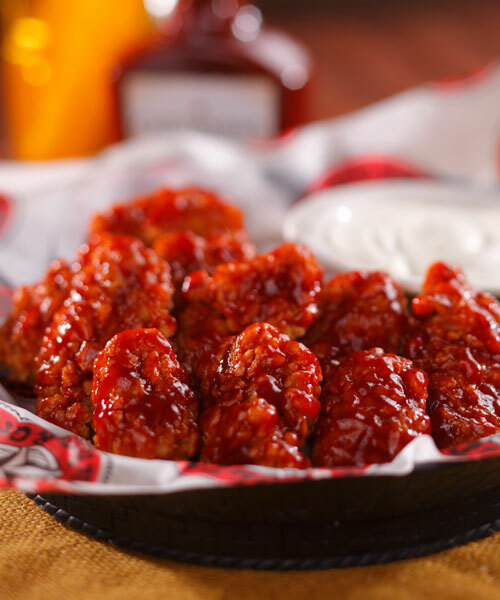 Topped with a cherry. 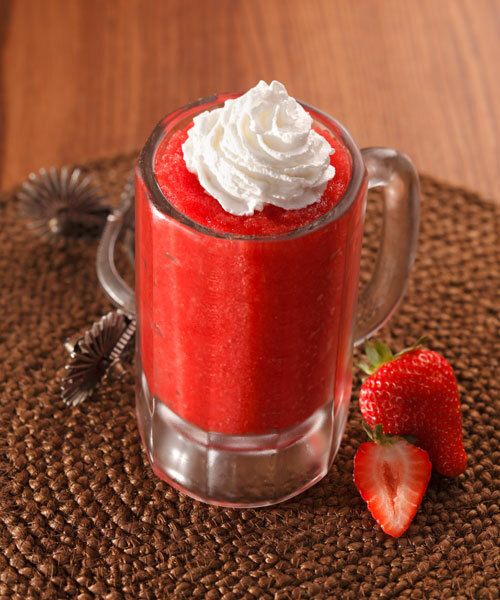 Blended with rum and fresh strawberry mix, topped with whipped cream. A dirty martini made with Ketel One vodka. Vodka, triple sec, lime juice, and a splash of cranberry juice. Vodka and apple schnapps, garnished with a cherry. A mix of vodka, rum, gin and triple sec. Splashed with sweet & sour and Coke. Beefeater gin, Skyy vodka, Bacardi rum and triple sec. Splashed with sweet & sour and Coke. 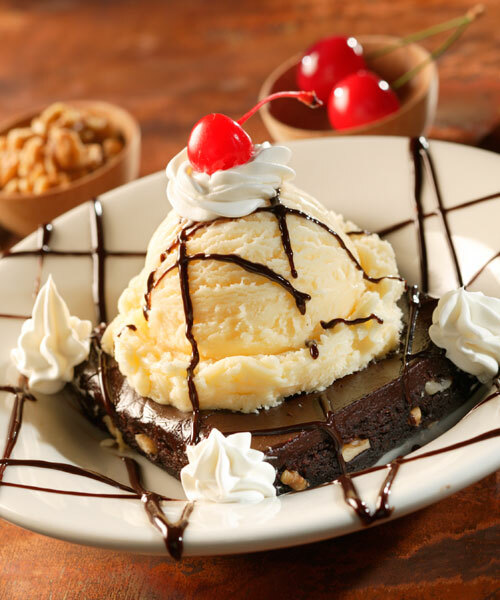 Our scrumptious, chewy brownie crowned with ice cream, hot fudge, whipped cream, and a cherry. 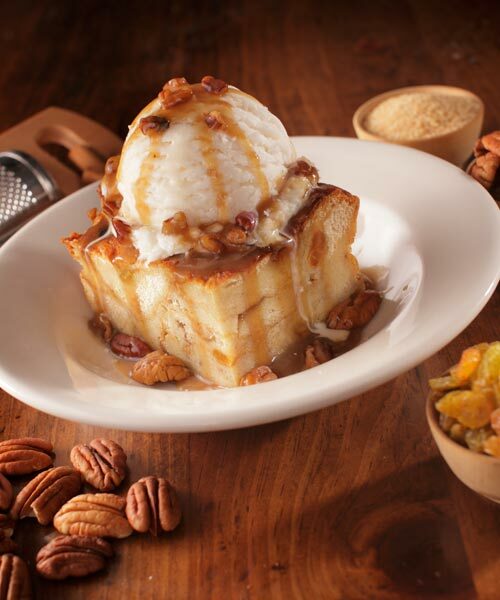 Homemade bread pudding baked to perfection, served warm with pecan praline sauce. 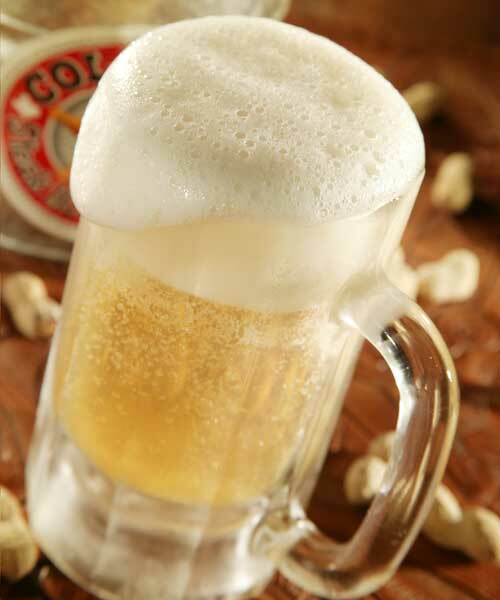 Optional: Add vanilla ice cream! 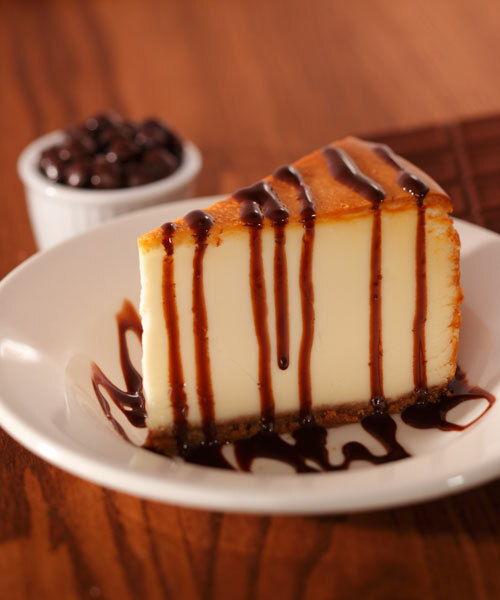 With your choice of chocolate, raspberry, or caramel topping. Hot coffee mixed with Baileys, Kahlúa and Frangelico. Topped with whipped cream and a cherry. 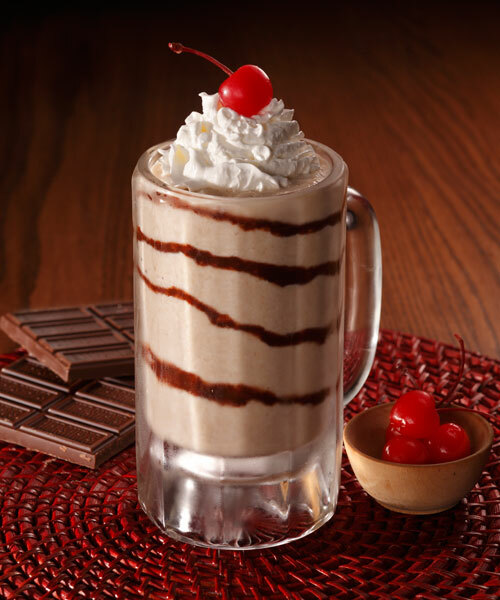 A fresh cup of coffee mixed with Kahlúa, topped with whipped cream and a cherry. 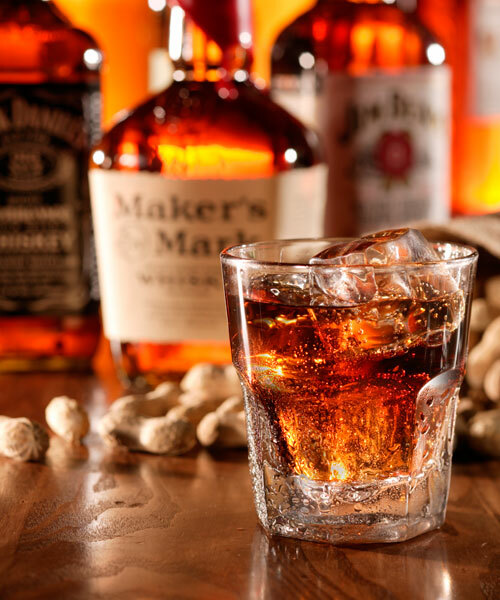 A great way to end a meal. AR: Fayetteville, Hot Springs, Marion, Morrilton, Mountain Home, Rogers. MO: Farmington, Jefferson City, Kirksville, Poplar Bluff, Rolla, Sedalia, Sikeston, Springfield, St. Robert, Washington, West Plains.